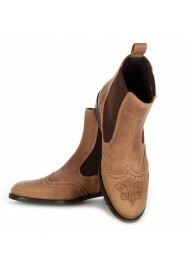 ShoesMade4Me offers you high-quality shoes and boots, carefully made following the most traditional custom. 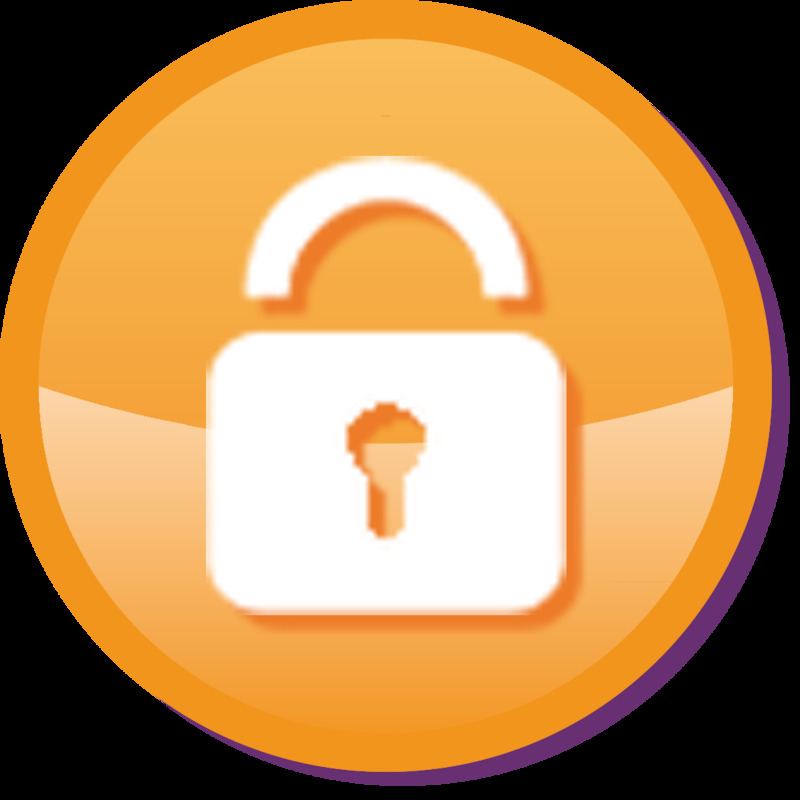 Our products have big advantages and provide our customers with maximum comfort. 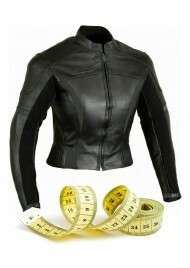 - Our products are manufactured with the best leathers . 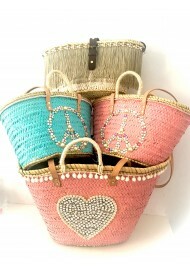 For example; very soft lamb skins, Italian leathers and high-quality « pleine fleur » leathers. - Our insoles are entirely made of leather and the soles are hand-stitched using the Goodyear Welt system. 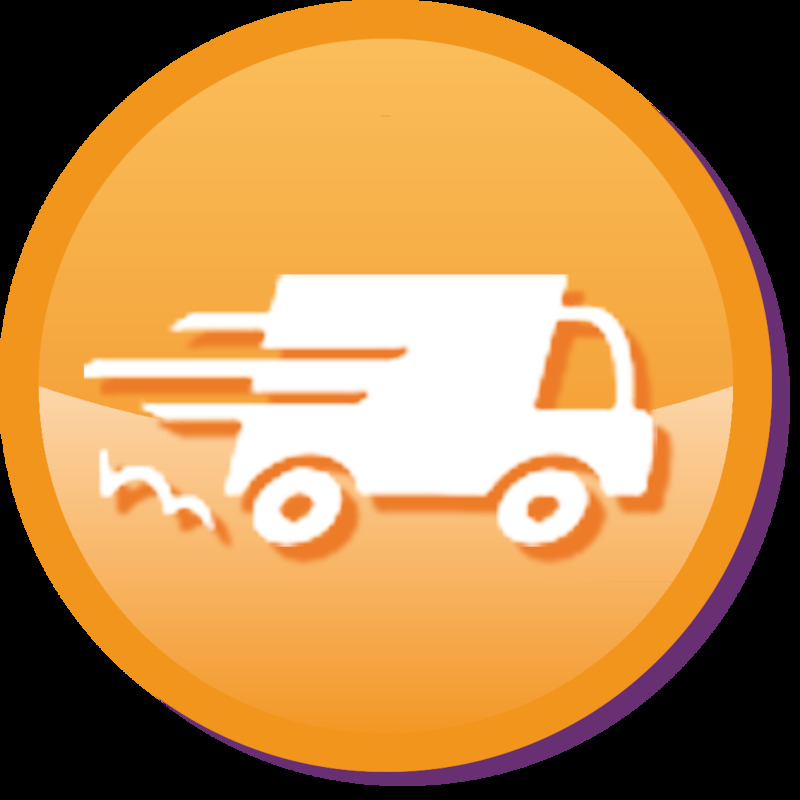 Some shoes are manufactured using the Blake system and they are all specially designed for your comfort. - Our boots and shoes are manufactured by great craftsmen, who have aquired their experience throughout many years and are experts on comfort and elegance. 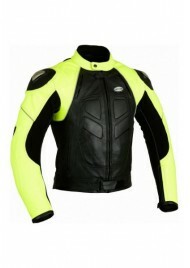 Every year, the lines are renewed, with the use of new leathers, colours and the understanding of very trendy new models. 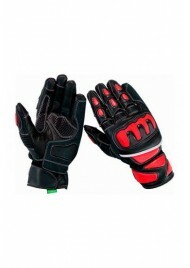 It is an innovative and design spirit which takes over all these models. 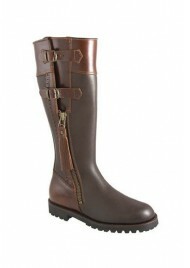 Shoesmade4me offers you many riding boots completely made of high-quality leather, entirely handmade. 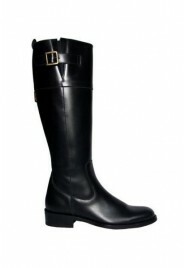 We have riding boots made of calf leather, calfskin leather, Full grain Box or Halley pull. 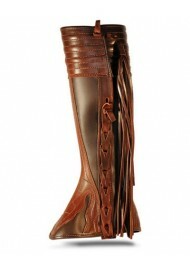 All these leathers are worked in different ways, some riding boots have a leather with shining finishing touches called glazed leather, oiled leathers called greasy leathers, or just mat leathers. 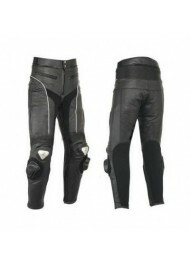 These leathers are of great quality, highly resistant and comfortable. We offer a large choice on riding boots with hand-stitched, Goodyear Welted soles: smooth or lugged soles- The insoles are also made of leather. 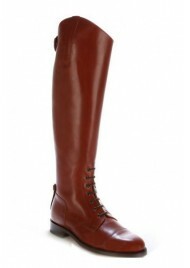 Some of the riding boots are lined with leather, and others are lined with a special antiperspirant fabric. We also provide riding boots with lashes, making them easier to pull on with your fingers and riding boots with a zip fastener, always placed either on the outside of the leg, or on the back or front, in order to not hurt the horse. 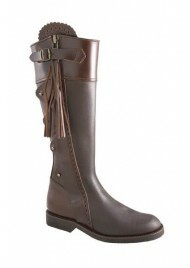 Our leather riding boots are specially designed for maximum comfort during your riding hobbies. The soles are made using the Blake manufacturing system or Good year welted system, a very efficient system. Everything is done to create very beautiful boot models, of high quality and with traditional manufacturing which is rare nowadays. 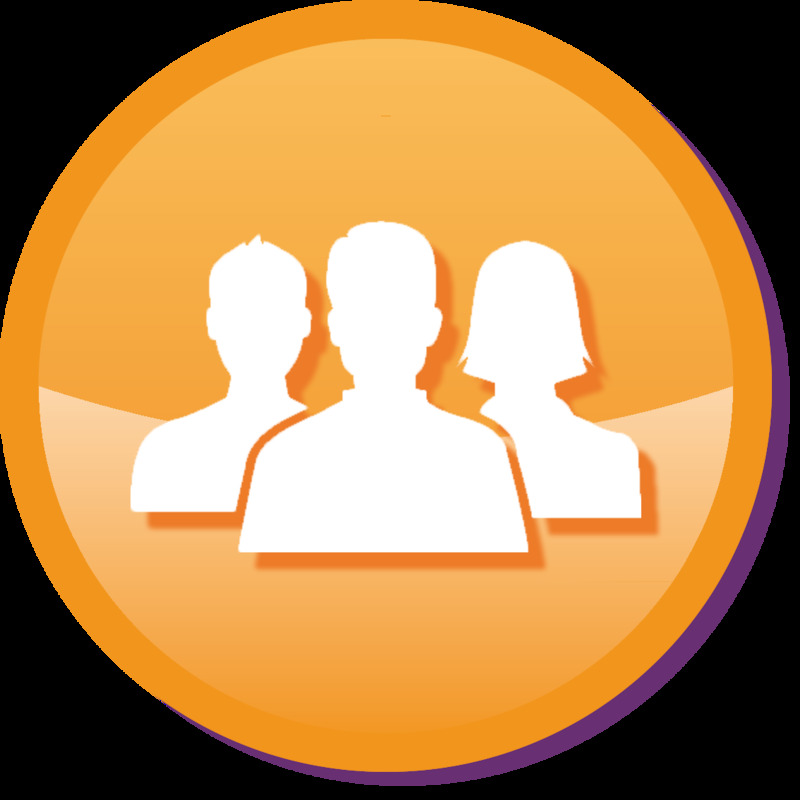 Your comfort is our goal! With shoesmade4me, you will find a large choice of leather hunting boots for men and for women, specially designed for hunting hobbies and your foot’s comfort. From hunting boots with bridles, waterproof hunting boots, half-calf hunting boots to hunting ankle boots, you will find the perfect hunting boot that you have been looking for. Lugged rubber soles are the most common style made in our hunting boots factorys, but we also make models with smooth rubber soles. The soles are hand-stitched with the Goodyear Welt system, ultra-resistant and of high quality The inside of the hunting boots are either lined with leather or with antiperspirant fabric. The leathers used are often leathers called « seraje », resistant bovine leathers, preferably oiled, making them easier to maintain. 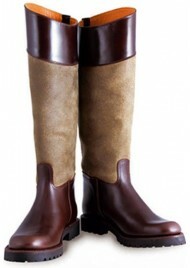 We also offer calf leather hunting boots with a glazed finishing touch in our luxurious hunting boots range. The waterproof hunting boots are made of calf leather and the inside is lined with thermic sympatex material in order to retain your foot’s heat. 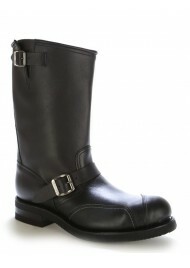 The bike boots category by shoesmade4me consists of boots with a bike look entirely made of leather. 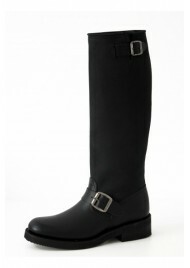 Absolutely trendy, leather bike boots and ankle boots for women, as well as leather bike boots specially designed for biking. 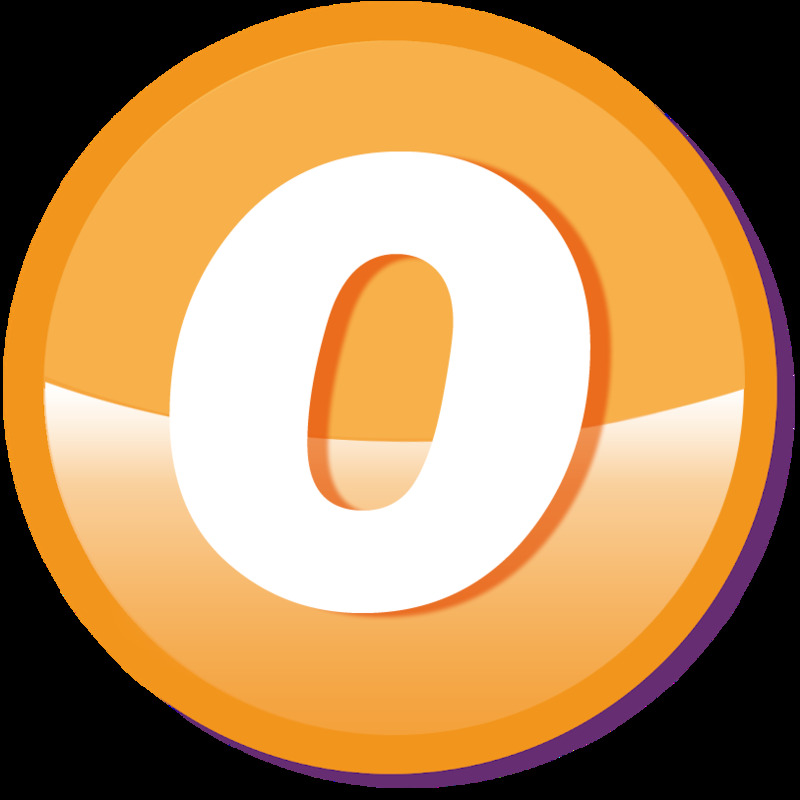 This includes leather boots with nonskid soles, on which oils will not stick. These soles are made of hand-stitched, Goodyear Welted rubber. Finally, for those who have problems wearing bike boots, you can find our custom-made bike boot models, in order to satisfy thin or wide feet, with a measurements sheet for you to fill in. 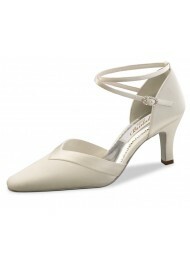 Shoesmade4me offers a large choice of professional ballroom dancing shoes and includes the possibility have your ballroom dancing shoes manufactured to your taste. 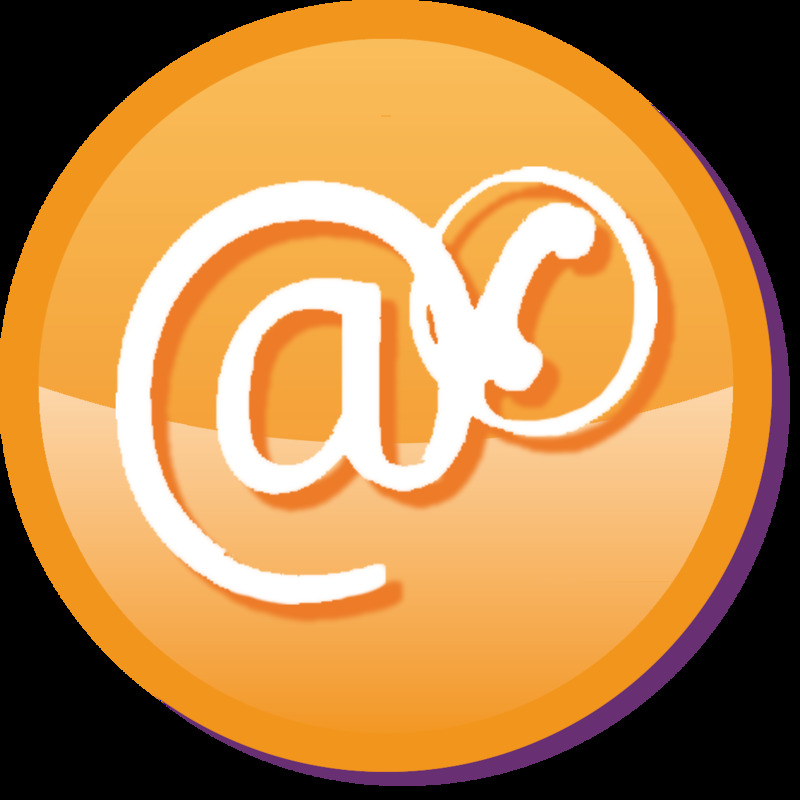 In order to do this, we offer you more than 40 different colours and materials to choose from allowing you to combine more than one colour to have the design you wish for. ShoesMade4Me also offers 7 different heel heights, from 4 cm (1.6 in) to 8.5 cm (3.3 in), for you to pick from as you place yoiur order. 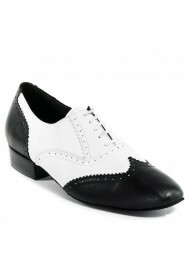 The materials used for these ballroom dancing shoes are high-quality and comfortable materials: satin and leather. 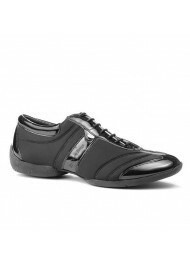 The soles are made of leather and the insides are made with antiperspirant micro-fibers, enabling your feet to breathe. 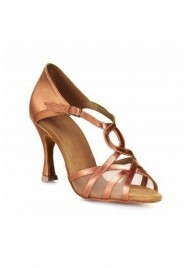 All our Salsa, Tango and other dancing shoes are ideal for all Latin dances and ballroom dances. 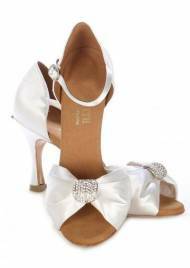 For your comfort, the ballroom dancing shoes by ShoesMade4Me are padded with small cushions on the insoles enabling you to dance for hours. 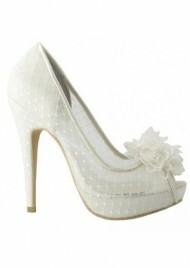 Shoesmade4me will advice you and help you with the choice of your dancing shoes. 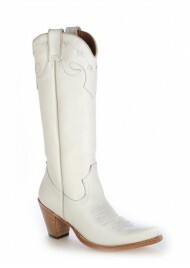 With shoesmade4me, you will find the leather cowboy boots that you have been dreaming of. From the leather cowboy boot to the leather western boot, all our boots are of high quality, original and made of real leather. 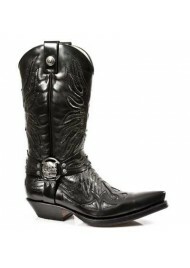 The leather cowboy boots for women are available with steel or wooden heels, from 4 cm (1.6 in) to 10 cm (3.9 in). The materials used for these cowboy boots are leather, box « pleine fleur », luxurious italian leathers, and snake or python skin. 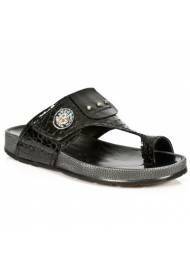 The insoles are made of leather and the soles are made of Goodyear Welted leather or rubber mixed with leather. 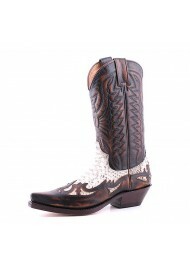 All the cowboy boots by shoesmade4me are made of real leather, worked and handmade following the traditional custom- They will provide you with comfort and will guarantee you exceptional quality. 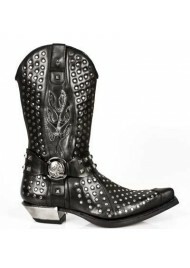 You can also find rock cowboy boots by shoesmade4me: Cowboy boots with pointed steel tips, studded cowboy boots and cowboy ankle low boots. Shoesmade4me loves the male world. 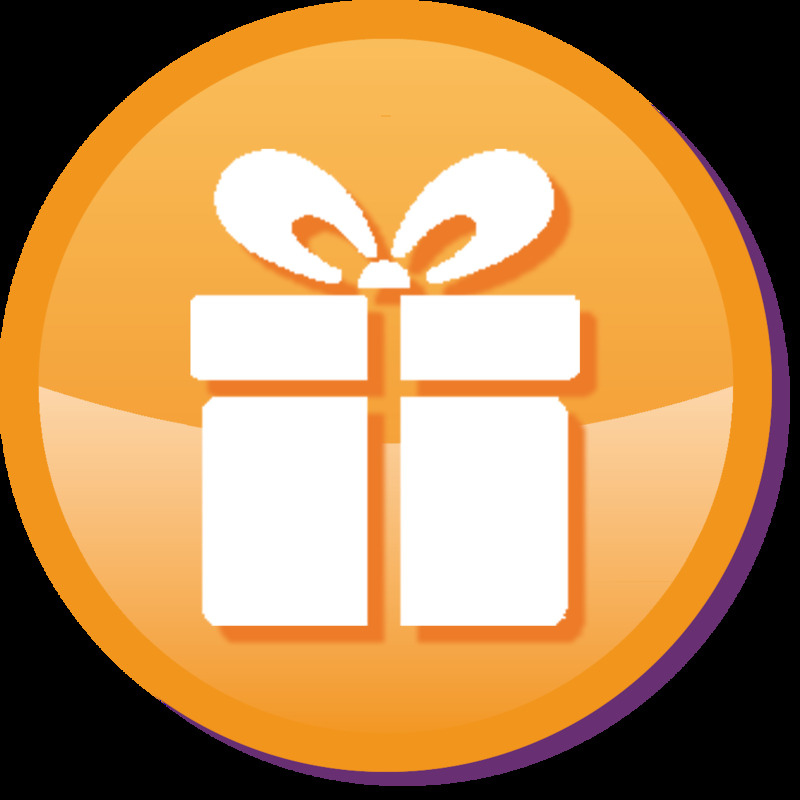 It created for you gentlemen a mens category in which you will find leather shoes and loafers as well as ankle boots. 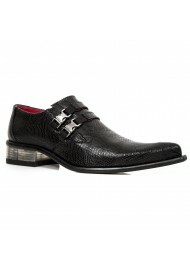 Our shoes for men are characterized by the originality of the models and the leathers used. 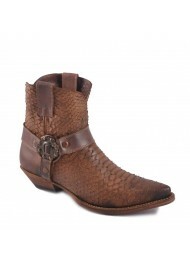 We offer a large selection of shoes and boots for men made of snake or crocodile, for men who want trendy original and elegant shoes . 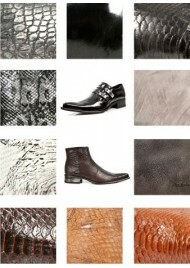 For python and lizard addicts: Our boots and loafers for men have pointed tips, steel heels and leather soles. 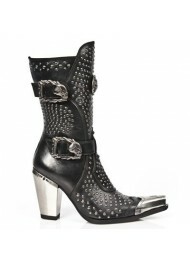 This way, shoesmade4me takes care of your look and worries about your comfort at the same time. 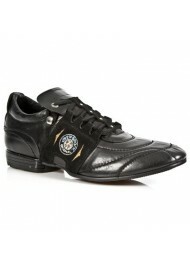 Try the ankle boots for men by ShoesMade4Me. 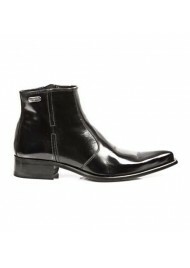 Style, design, comfort and quality are the attractive features of these shoes and ankle boots for men by shoesmade4me!